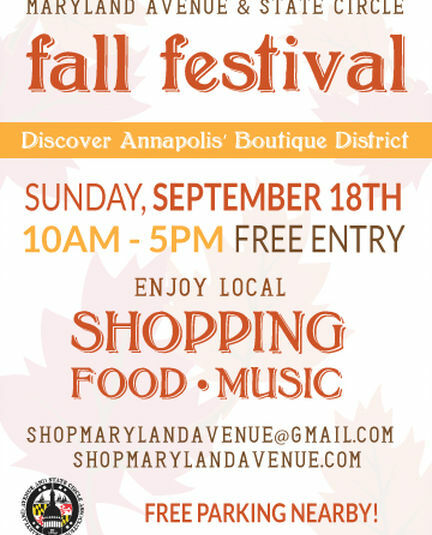 Maryland Avenue Fall Festival was in 2016, but for 2017 it wasn't a thing. Even their website wasn't a good one anymore. Maybe they'll bring this back for 2018.